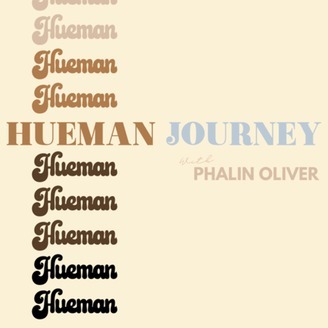 Welcome to Hueman Journey! This podcast dives deep into mental health, self care, staying accountable, goals and other topics to keep your mind stimulated. We’re all on a life journey with real obstacles. Let’s take the journey together and have some fun! In Episode 6, it’s all about MONEY MONEY MONEY MONEY! We discuss Tulsa’s Black Wall Street, overspending, and tips to save. I go over my hair and skin regime that works for my Afro-American hair. SPOILER ALERT: I discuss Chris Brown’s Netflix documentary “Welcome to My Life”, and how I am SO excited for HOMECOMING. I answer some questions and talk about the late GREAT Nipsey Hussle. 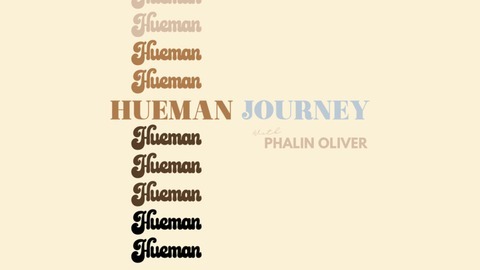 Don't forget to send your questions to huemanjourneypod@gmail.com! Please make sure to subscribe and rate the show! Thank you @noxxmusic, @madebyterryj, Edwin Young and Isaiah Goodman.